Coming April 25, 2014. Bonjour Provence! 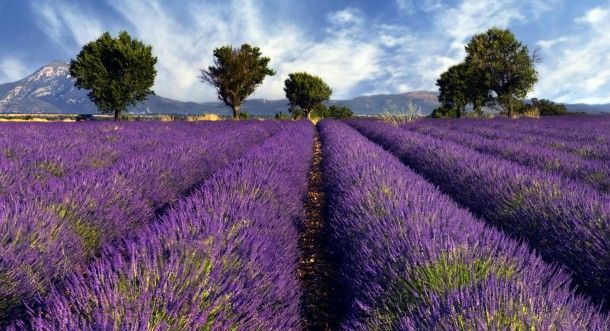 Join Adventure Women for their Walking in Provence France adventure vacation. Spring is the perfect time of year to visit this beautiful area of southeastern France made famous by French Impressionists. Highlights include dramatic medieval hilltop villages, gorgeous landscapes with blooming lavender, wildflowers, and fragrant herbs, quaint villages with farmer’s markets and their delicious local specialties, and 7 days of fully guided walks from 2 to 4 hours long. Lodging will be in two charming and historic French hotels – a beautiful 16th century chateau and a renovated 18th century farmhouse. Merci beaucoup Adventure Women!